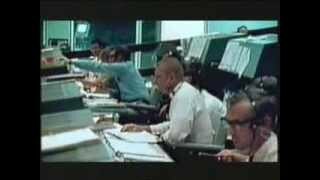 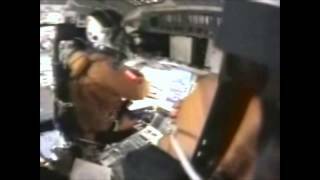 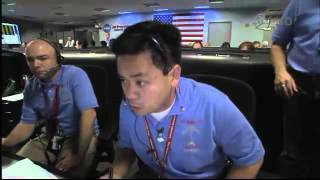 [BBC Space Documentary] Columbia Space Shuttle Disaster - New Science Documentary 2014 Full HD. 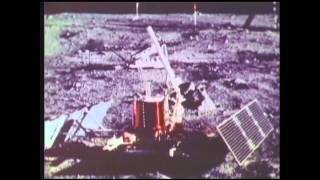 Satellite Proof Of Moon Landings? 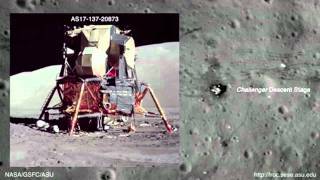 Satellite photos show Apollo moon landing site and tracks on the surface - recently released by NASA.